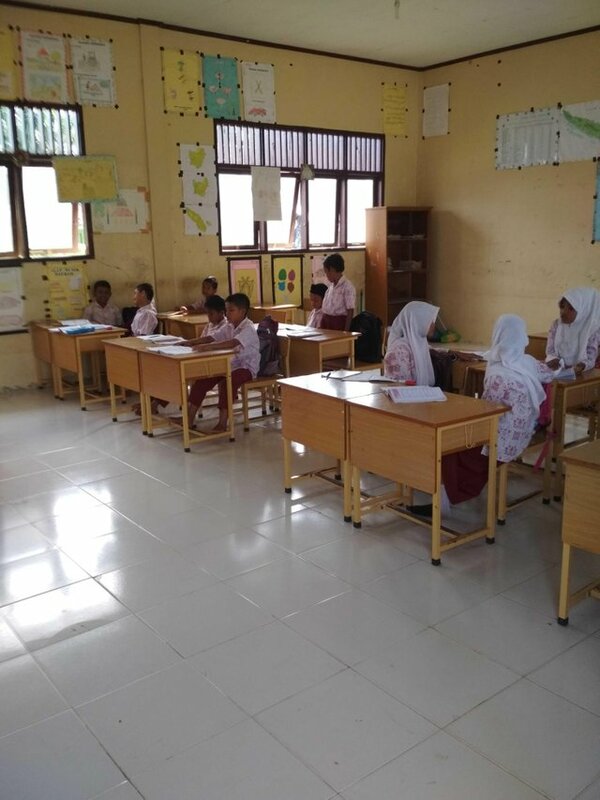 Teaching and learning atmosphere at SDN 3 Nisam, Keutapang District Nisam, Aceh Utara, Aceh, Indonesia. On Wednesday August 1, 2018. Teaching and learning process is a process that contains a series of actions of teachers and students on the basis of reciprocal relationships that take place in educational situations to achieve certain goals. Interaction or reciprocal relationship between teacher and student is a major requirement for the ongoing learning process. Interaction in teaching and learning events has a broader meaning, not just the relationship between teachers and students, but in the form of educational interaction. In this case not only the delivery of messages in the form of subject matter, but rather the inculcation of attitudes and values ​​in students who are learning. The process of teaching and learning has a broader meaning and understanding than just teaching. 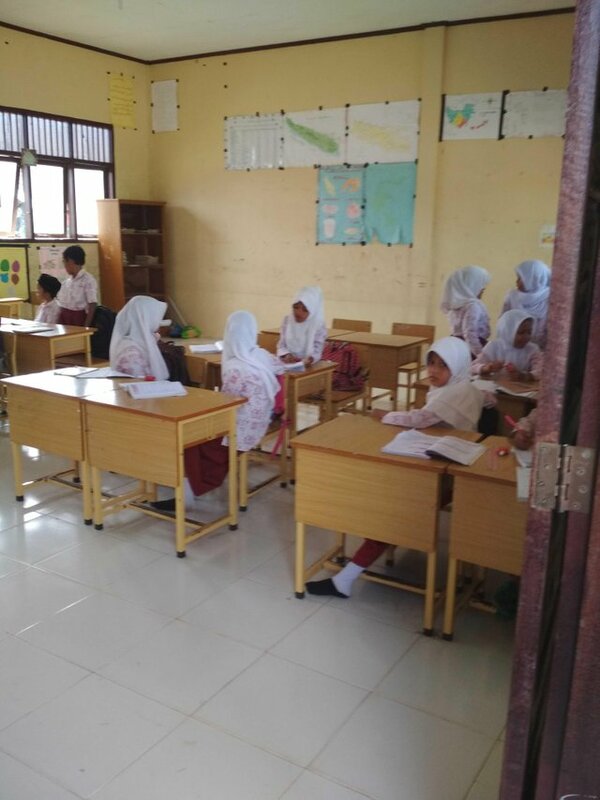 In the process of teaching and learning implied the existence of an integral activity that is not separated between students who are learning and teachers who teach. Between the two activities is intertwined interaction that support each other. In the whole process of education, teaching and learning activities are the most important activities. This means that the success or failure of educational attainment depends largely on how the teaching and learning process is designed and executed professionally. Each teaching and learning process involves two active actors, teachers and students. Teacher as a teacher is the creator of student learning conditions that are designed intentionally, systematically and bersikenbambungan. While the child as the subject of learning is the party who enjoy the learning conditions created by teachers. The combination of these two human elements gave birth to educational intrusions by utilizing teaching materials as the medium. 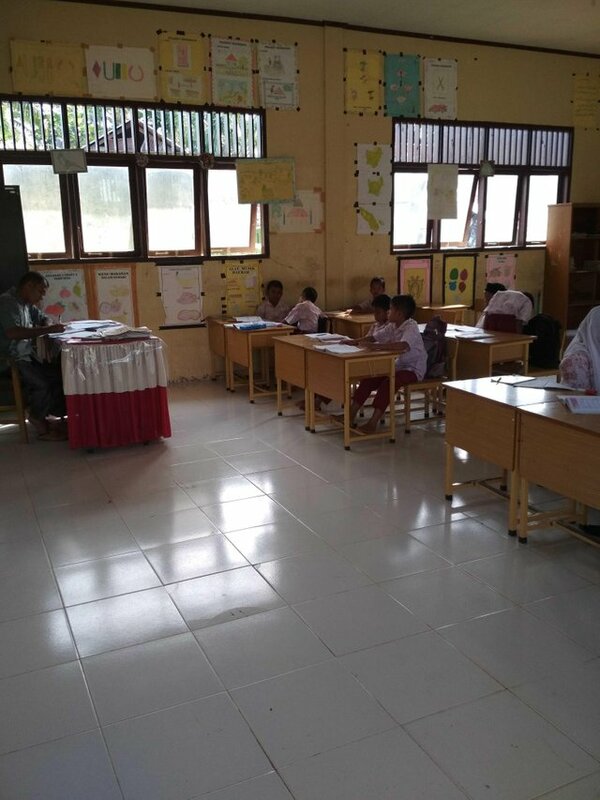 In the learning activities, both (teacher-students) influence each other and member input. That's why teaching and learning activities should be a living activity, full of values ​​and always have a purpose. Formulation of traditional teaching learning always put the students as learning object and teacher as its subject. This formulation brings consequences to the less meaningful position of the child in the learning process, while the teacher becomes the dominant factor in the whole process of teaching and learning. How good it is to learn from other cultures and in this case education.